The time you’ve all been waiting for. 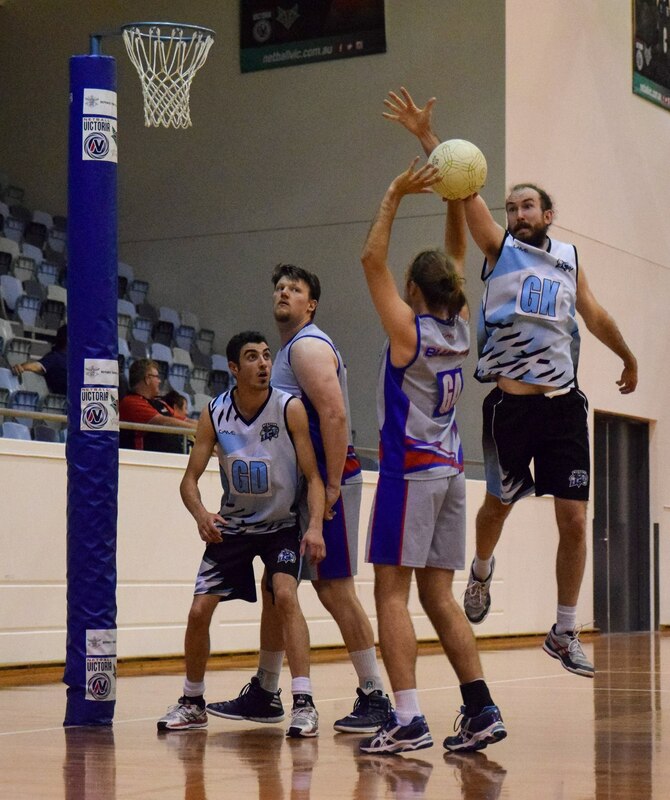 If you’re a part of State Squads or the casual Men’s netball player, the premier competition for Men’s Netball in Victoria has arrived. 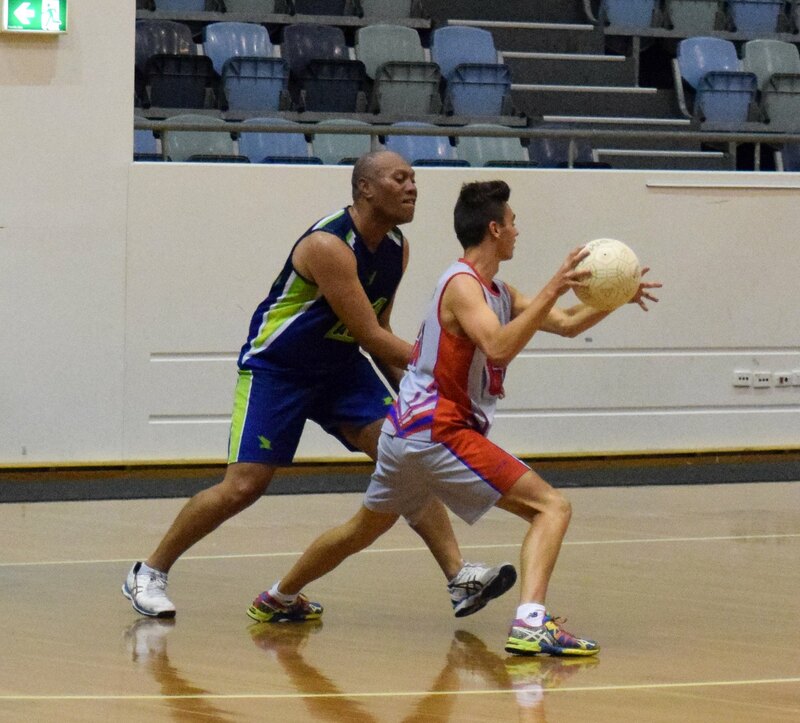 It is with great pleasure that the Victorian Men’s Netball League introduces the 2016 Victorian M-League Competition. Beginning in September, our premier competition looks to provide the opportunity for men and boys to play in an exciting competition on a weekly basis.